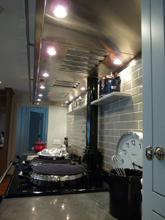 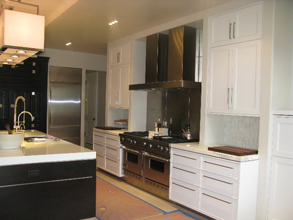 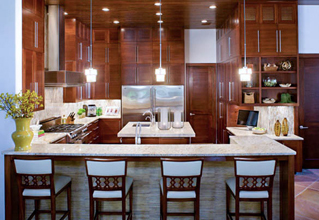 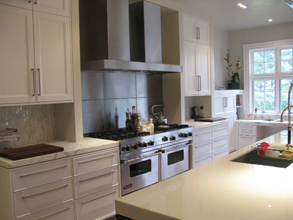 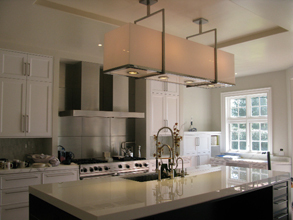 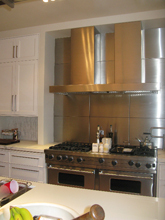 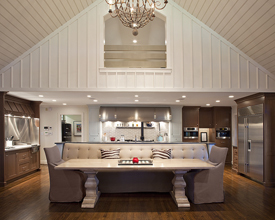 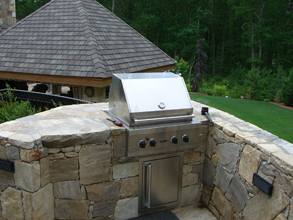 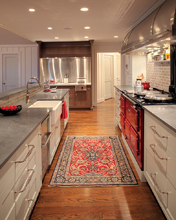 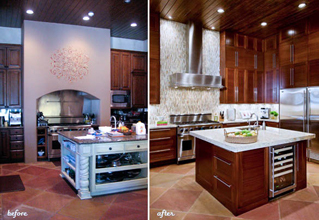 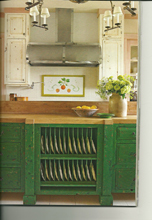 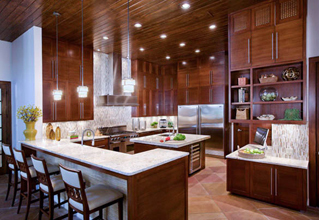 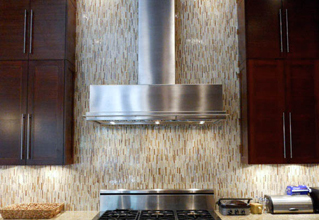 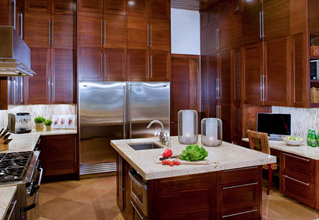 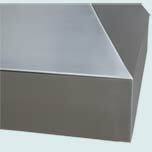 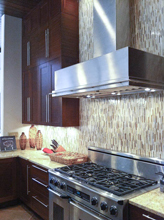 Custom Range Hoods - #4281 | Handcrafted Metal Inc. 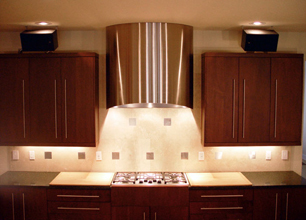 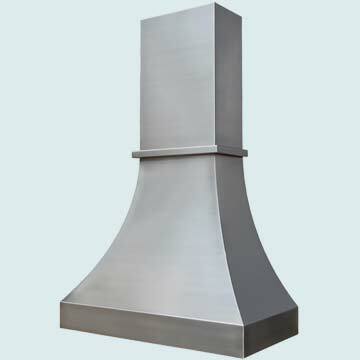 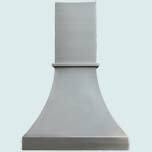 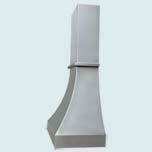 This Double Sweep hood includes an extra tall stack at top. 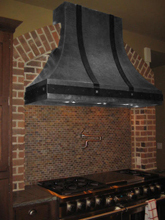 The stack and hood are separated visually by a bottom molding. 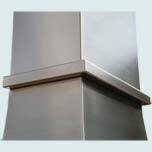 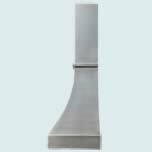 Both the hood and stack are made from 14 gauge stainless and have a Micrograin finish.